Ricoh has announced two new Pentax lenses: the DA* 11-18mm F2.8ED DC AW and the HD FA 35mm F2. The 11-18mm is the latest in their star lineup, and, after a bit of a delay follow it’s announcement in 2017, is now ready to ship next month. It offers a nice wide-angle option for the many APS-C cameras in the Pentax line-up, with a full frame equivalent of approximately 16-27mm focal length. 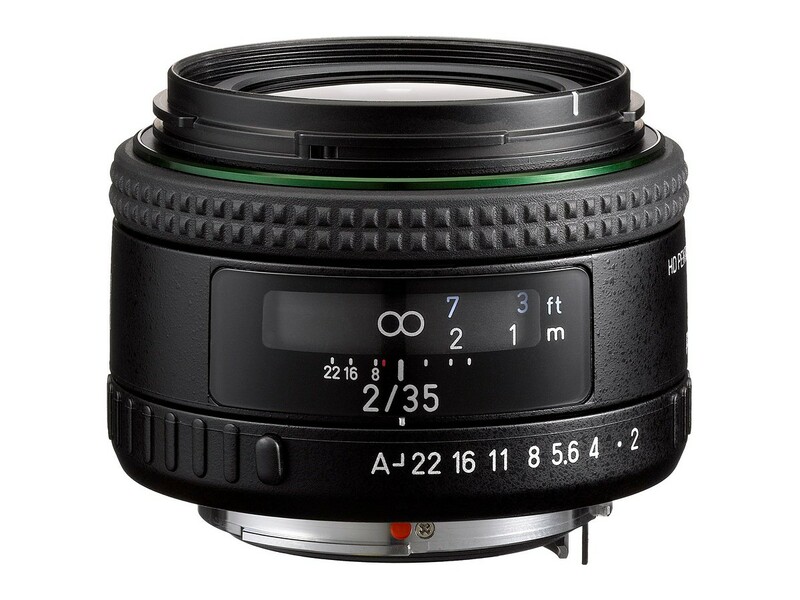 The 35mm F2, a compact full frame lens, is based on the same AL film lens. HD coatings reduce reflections, and SP coatings on the front element repel water for durability and shooting in adverse conditions. 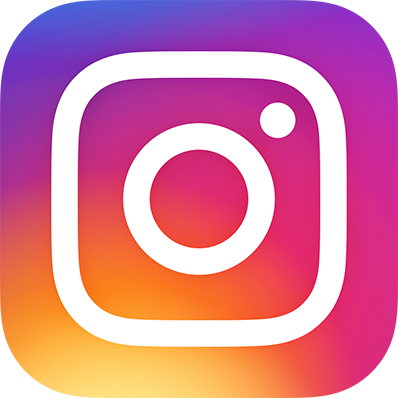 It features an aperture ring and distance scale despite its compact profile and weighs less than 200g. Both lenses are available for preorder and are expected to begin shipping this spring. 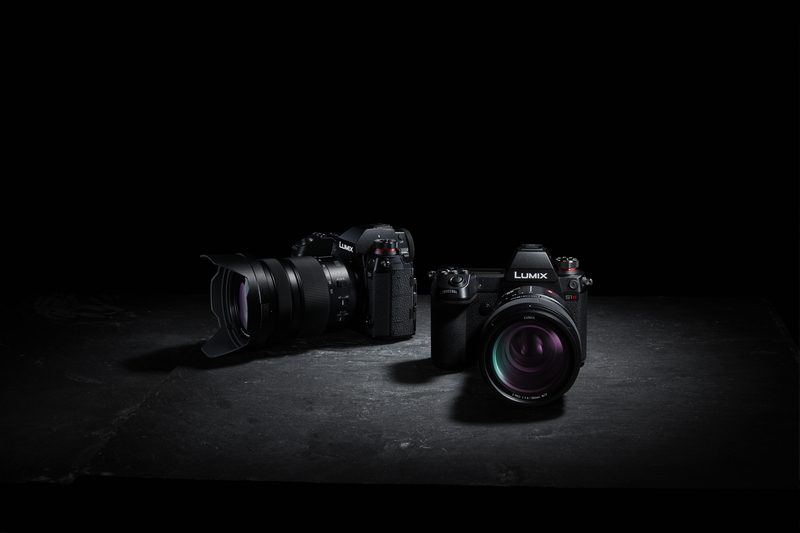 After announcing the development of two full frame cameras last year at Photokina, Panasonic has now officially announced details for the S1 and S1R. 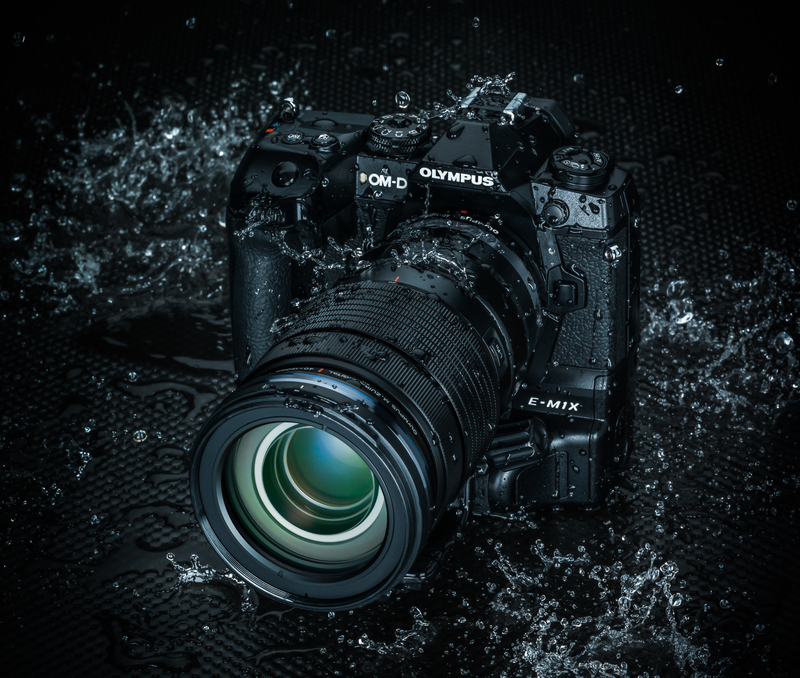 Advertised as “full frame without compromise,” both cameras boast an impressive lineup of specs and use the L-mount, also announced at Photokina as an alliance with Leica and Sigma. 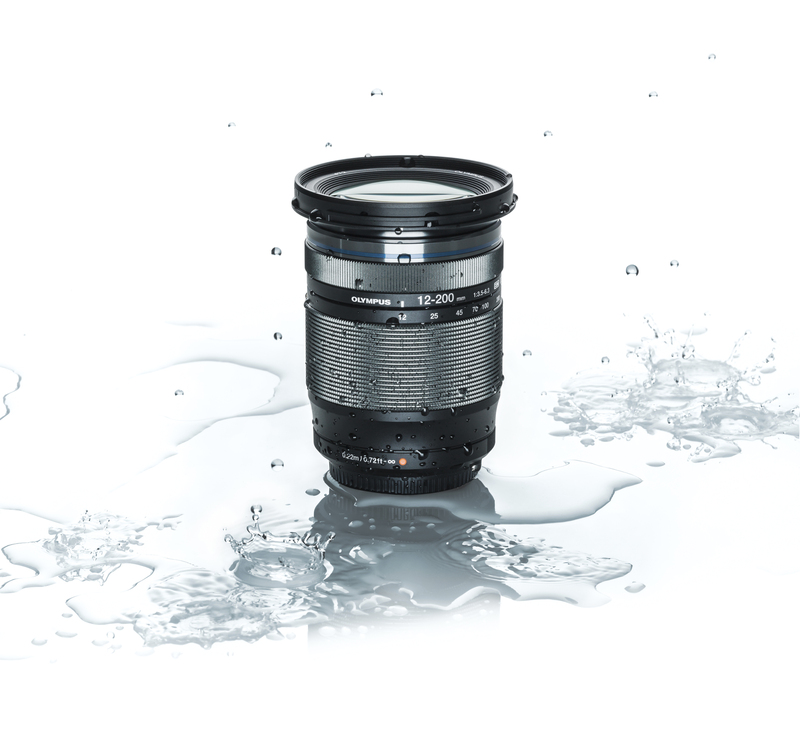 Three new lenses with this mount have been announced as well: the 24-105mm F4, a 50mm F1.4, and a 70-200mm F4. 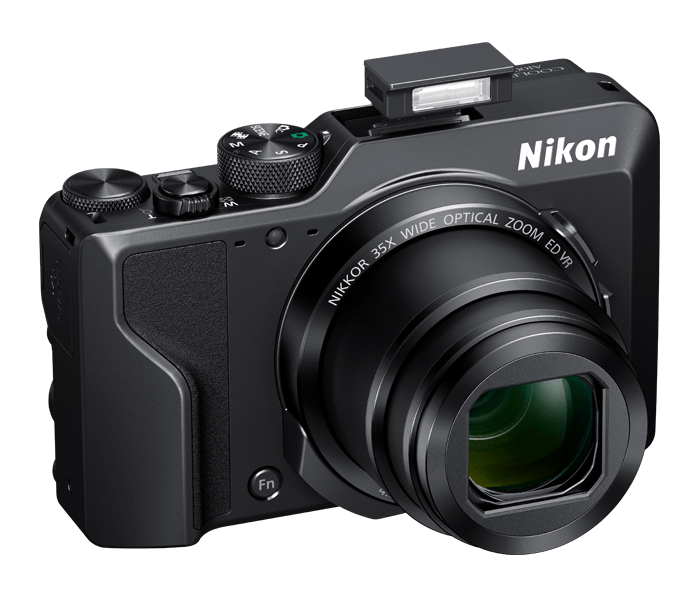 Nikon has announced two new cameras in their Coolpix lineup: the A1000 and B600.